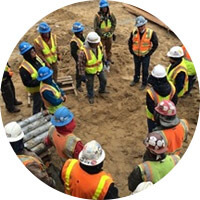 PayCrew helps construction companies answer this question by tracking production and performance through simple software and intuitive integrations. 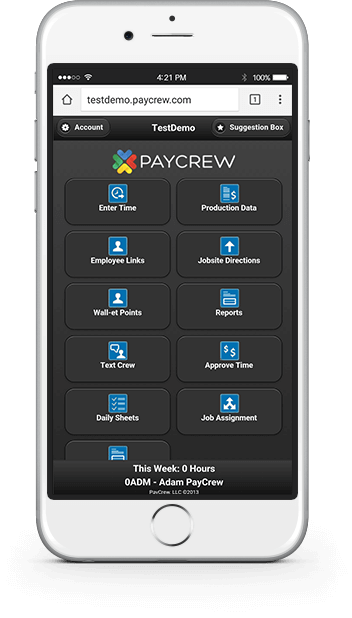 Using PayCrew for time sheets eliminates paper time sheets and all the errors and redundancy associated with processing them and unlike other systems, PayCrew constantly answers the question "How did I do today?" Front line workers finally get a measurement that they understand and identify as PayCrew engages everyone with results and planning. Actual production results builds confident estimators! 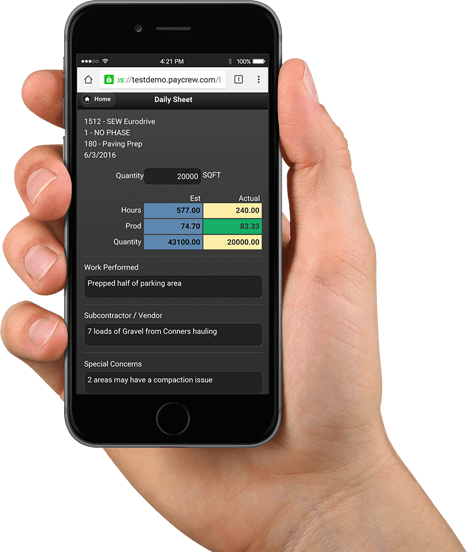 Companies that use PayCrew realize a significant decrease in labor hours and increase in productivity that directly impact the bottom line in a big way. PayCrew is a paradigm shift that changes the game for good! Front line workers finally get a measurement that they understand and can identify with. 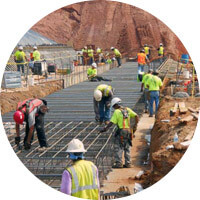 Engages each front line worker with results and planning. 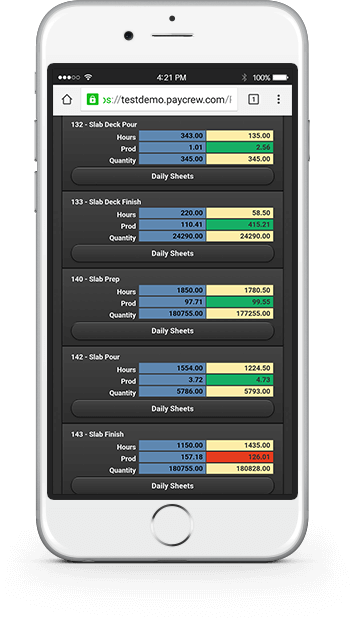 Actual production results builds confident estimators. PayCrew is a lot more than just software! PayCrew has increased efficiency in our office because it frees up everyone's time to work on what they really need to be working on. People are in a better mood because of it. I would recommend PayCrew to any company! PayCrew lets you know the current progress of the jobs and our guys feel more like a part of the company because they can see how the job has gone and where it's heading. Our production rate has increased by at least 5%! 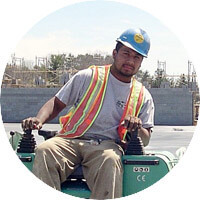 With PayCrew, we record what's actually done in the field, and the estimator can use that data to make accurate estimates. It's real data of what you can do with your crews... and that information will help you with future projects. Contact us to schedule a phone call if you would like to learn more about PayCrew and what it can do for you.